Since founding MilesAhead at age 14, Rob has held a special passion for hospitality. Today, he is a student at Cornell’s School of Hotel Administration and the youngest travel advisor in the Virtuoso network. Rob's skill-set is diverse: he can optimize miles and points, personalize itineraries, and connect clients with the best services in the world. He loves to amaze his clients by saving them thousands of dollars or miles on flights, scoring them a huge upgrade at a hotel, or planning an exciting safari vacation for them. One reason why MilesAhead clients return so often is Rob’s dedication to his clients, many of whom become his friends. Rob hopes to continue building MilesAhead so that he can provide his clients with the best travel experience possible. Nelson is a student at Cornell’s School of Hotel Administration. He loves building relationships with clients and suppliers to create amazing experiences around the world. Nelson spent his last summer on the road conducting site inspections and planning travel. He also was fortunate enough to intern with NBC Sports at the 2016 Olympic Games in Rio. A passionate supporter of enlightened hospitality, Nelson works hand in hand with Rob to shape the future of MilesAhead. When Jonathan plans on a trip, he seeks to change the way people travel, from the moment they first step into the airport. Jonathan prides himself on his unique ability to leverage frequent flyer miles and incentives/benefits to create ultra-luxury experiences for his clients, while saving them money. Jonathan knows premium cabins and luxury hotel markets like the back of his hand, from what champagne Singapore Air serves in Business Class to which hotel is the best urban retreat in Hong Kong. Jonathan first started working with miles when he was 12 and claims that he has gotten the best sleep of his life in Cathay Pacific First Class. 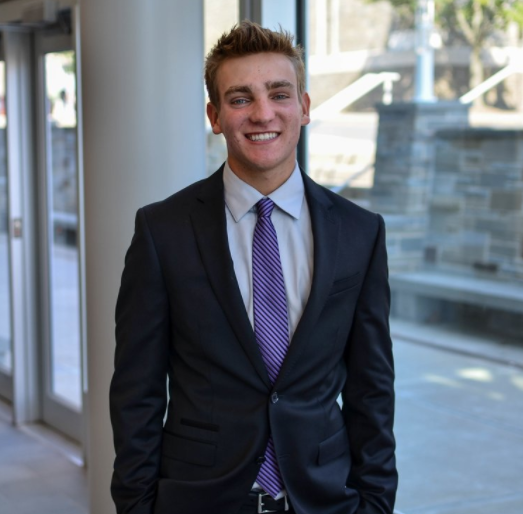 Justin is a student at Babson College and is concentrating in Real Estate and Entrepreneurship. Justin works on the back end of MilesAhead with our internal invoicing system to generate invoices for all our client bookings. He spent his last summer hiking across Israel to better understand the complex political environment and social relations within the county. Justin has had prior experiences working in a law firm and starting his own business. Zach is a student at Cornell's College of Architecture, Art and Planning majoring in Urban and Regional Studies. 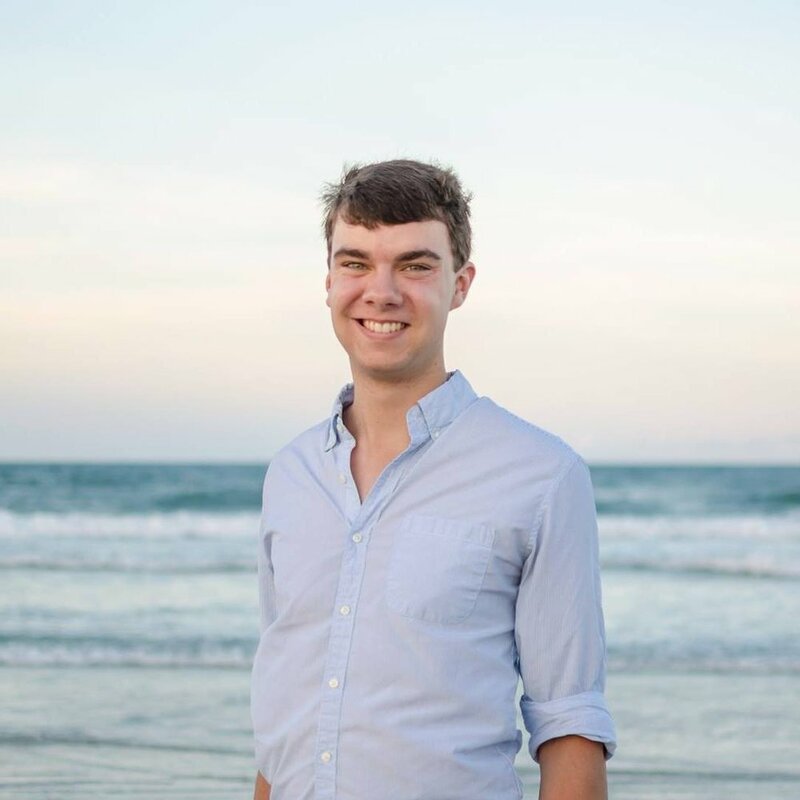 Although this is Zach’s first major foray into the travel industry, he has held a lifelong passion for the transportation industry. Zach works with clients to organize international and domestic air travel and itineraries. Outside of MilesAhead, Zach likes biking and skiing. Adam is student at Cornell’s School of Hotel Administration, while also playing for the Cornell’s Varsity Baseball team. Adam is known for building incredible personal and professional relationships, and has joined MilesAhead to lead and manage relations with our suppliers. 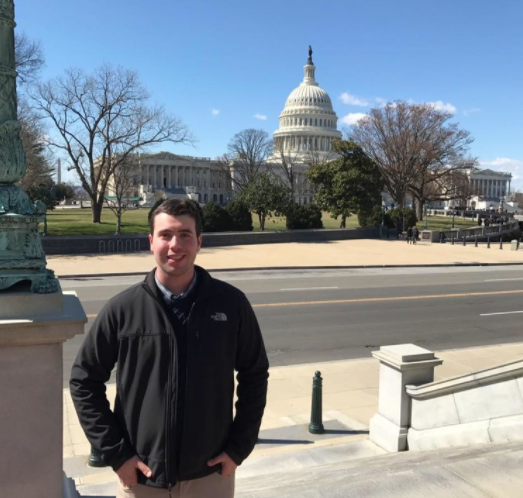 Adam recognized his passion for delivering outstanding experiences to customers while interning for the Boca Beach Resort & Club in South Florida. His motivation stems from knowing that the relationships he forges with our valued suppliers will help MilesAhead deliver even more extraordinary experiences to our clients. 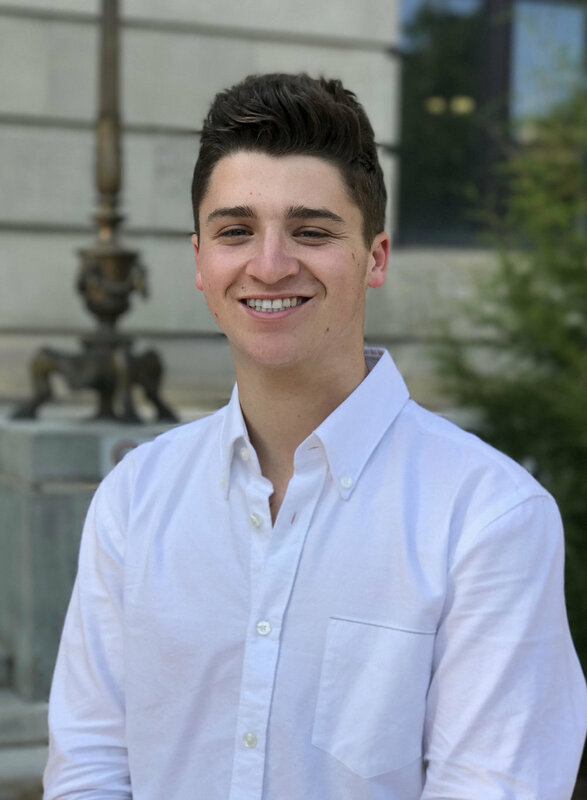 AJ is a student at Cornell's School of Hotel Administration and spent last summer interning in the rooms department of the iconic Plaza Hotel. When AJ isn't planning out multi-country itineraries and working with MilesAhead's private client group, he can be found planning his own international itineraries. Outside of MilesAhead, AJ enjoys hiking, biking and exploring the outdoors. Passionate about design, marketing, and travel, Grace works with the MilesAhead team to let everyone else know why we love it so much. Grace spent her last summer interning with JetBlue which sparked her passion for combining all of her interests. When she isn't designing or writing, Grace can be found reading a new book, spending time with friends, or searching the web for the latest social media trends. Sarah is a student at Cornell’s Dyson School of Applied Economics and Management. Originally from Canada, she has always had a passion for exploring new countries and learning about different cultures. When she isn’t creating customized itineraries for our clients, Sarah can be found traveling herself. Outside of MilesAhead, Sarah enjoys running, trying out new restaurants, and spending time with friends. Brant is a student in the School of Hotel Administration at Cornell University. While this is his first job in the travel industry, he has worked in the hospitality industry before. With a passion for travel and exploring different destinations, he is super excited to work at MilesAhead. In my free time, I enjoy playing golf, hanging with friends, and exploring different restaurants.